JEEPERS, CREEPERS, where did you get those peepers? Jeepers, creepers, where did you get those eyes? And so JAM IT Media – that’s J(ames), A(llan) and M(ike) started a UK tech site today called www.techeye.net. We’re hoping it’s going to be sort of the All Seeing Eye on technology. This entry was posted in Uncategorized and tagged Allan Rutherford, eye, James Crowley, Mike Magee, Sothis, TechEye. Bookmark the permalink. Dakotian Profit Predicts Mike Magee Will Start New EZine…. Mike Magee founded The Register and The Inquirer. He sold the Inquirer to VNU three years ago. Mike has been a journalist for many years and pioneered online journalism. He was recently listed as the 35th most influential person in IT in the UK by the Daily Telegraph. You can find him on twitter, linkedin and facebook. Ahso Two Other friends James Crowley – head geek & Allan for Ads. When Its’ HOT, Its’ Blazing Saddles HOT. File under REDLESS Yet Bombastic. theINQ reader Shirley Will Die If Eyes Touch Black type of Pharohs Eye. New Aurora Has Encased Earth, Tamlin wrote Here & Nick Still does. Tom Has Own Zine & BIG Name. The reader Weaps & Stutters: Will drashek Be there, HELL NO.However, Fernando Cassia Is Another INQ Writer. Basicly Its Conglomeration From FB Friends of Mikes. 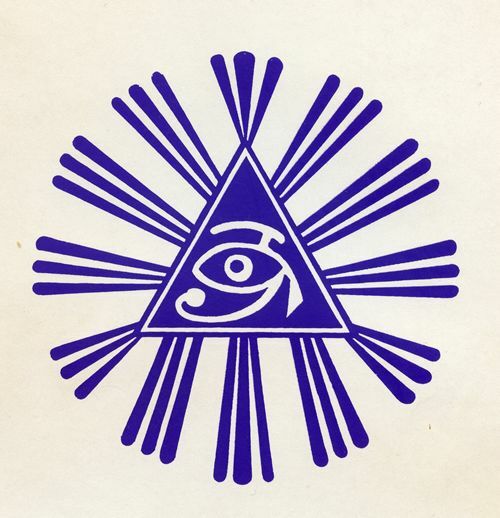 The all-seeing i, as in when Intel tried to trademark the letter “i”. *7^4 B 7%%RxsaI. SHORT FOR: i.
Ahhh, Feel So Accelerated Now. Anyway Hope its Great Zine & Fb Posts did Some good. Hows Feel to Be back In Captains Chair, Captain…. Each Success Brings Higher Scores & Bettter Product. From Start i Has Leading edge Component, Its’ Staff.